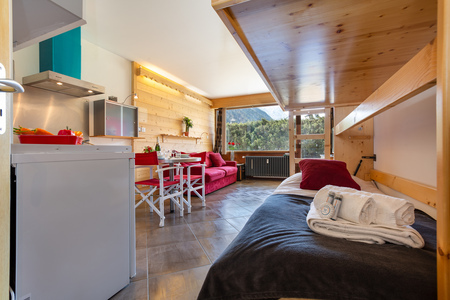 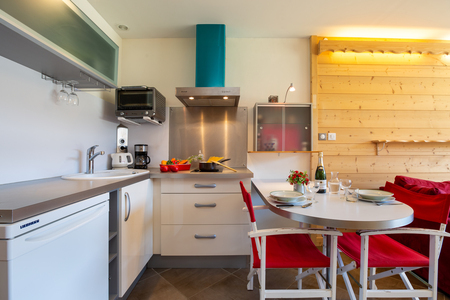 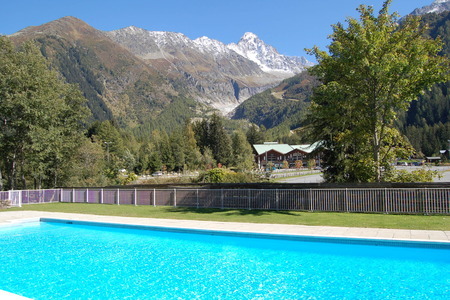 Enjoy beautiful Mont Blanc scenery, from this budget-friendly family studio retreat with pool access! 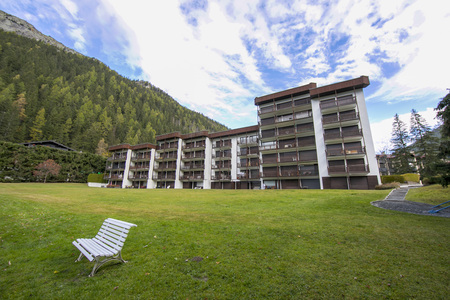 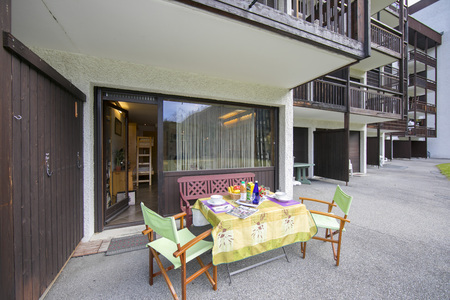 Perfectly placed in Argentière, this accessible ground floor studio boasts access to an on-site heated outdoor pool and a sunny shared garden; with carefree proximity to the ski slopes and ski school. 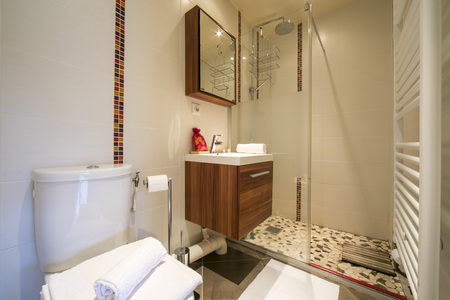 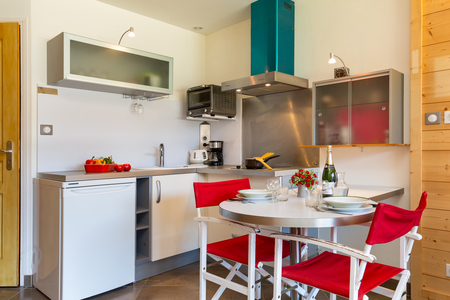 Internally, the studio provides a charming holiday base for couples and relaxed family groups of 4. 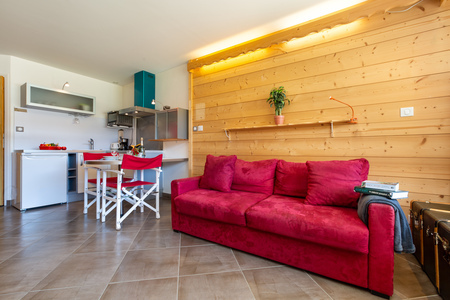 An open plan living room with a flat screen TV is accompanied by a charming kitchen diner, a double sofa bed and a child-friendly set of bunk beds. 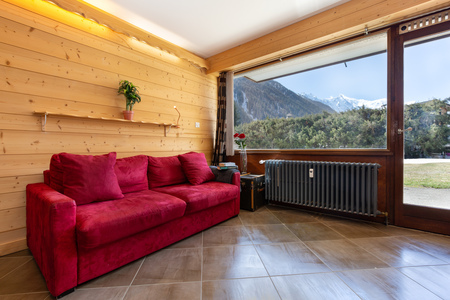 A modern fitted shower room completes the internal layout whilst outside, a beautiful scenic mountain-view terrace invites guests to unwind in the sun. 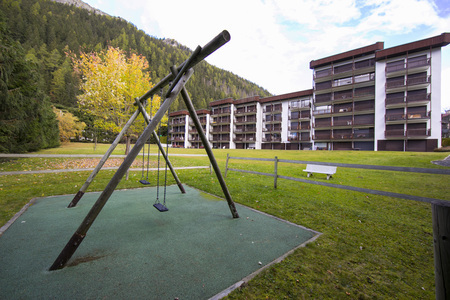 The ground floor apartment features within a 4-storey family-friendly residence with free resident parking and heated on-site communal pool (shared by 20 apartments and open from 1st July– 31st August). 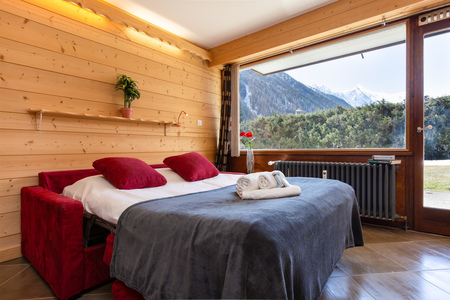 Guests are situated just 100 metres away from the Grands Montets ski lift and child-friendly Panda Club. 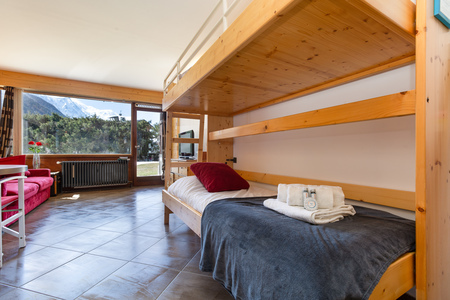 Sleeping- Living room: A double sofa bed & set of bunk beds provides a family-friendly layout for 4 Bathroom- Bathroom 1: A contemporary suite fitted with a shower cubicle, wash basin & WC Additional- • Upon request and subject to availability, a portable WiFi device can be hired at the time of booking (for an extra charge) • Flat-screen TV • Central heating • Alfresco dining set • Ski boot heater & storage • Pet-friendly • On-site communal pool & play area • Large shared garden • Resident parking Location: The residence is situated in Argentière, along ‘Chemin des Vergniaux’. 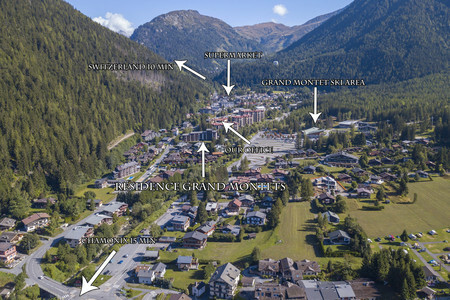 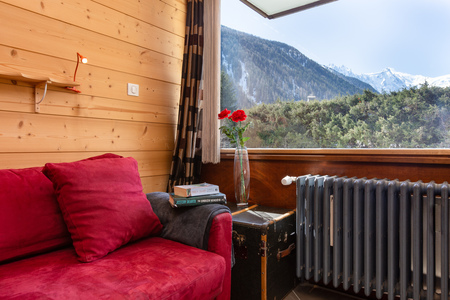 The convenient holiday setting places guests within a short walk away from the Grands Montets ski lift, a selection of restaurants and the train links and amenities which are available in the charming resort village.